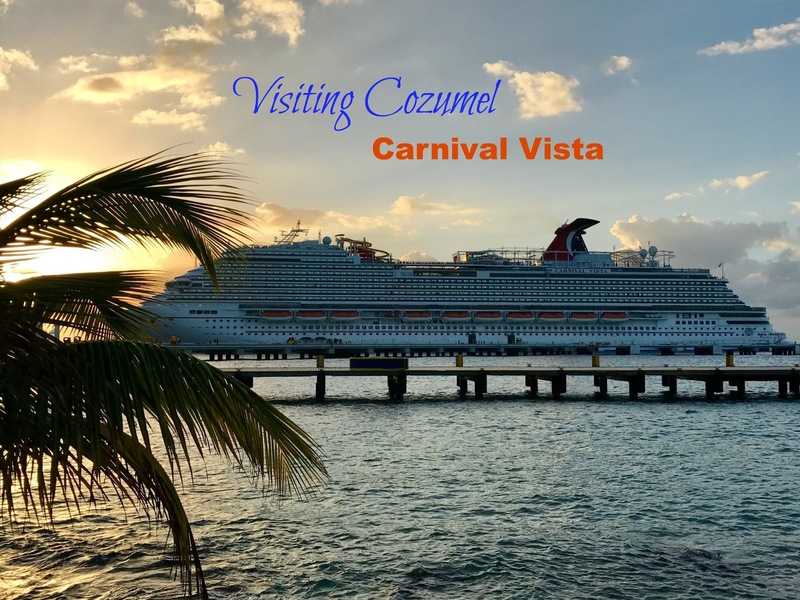 While on our Carnival Vista cruise, the weather didn’t cooperate with us. Our first day at sea was rainy (we explored the Vista), the following day was just the same and we couldn’t port in Jamaica. 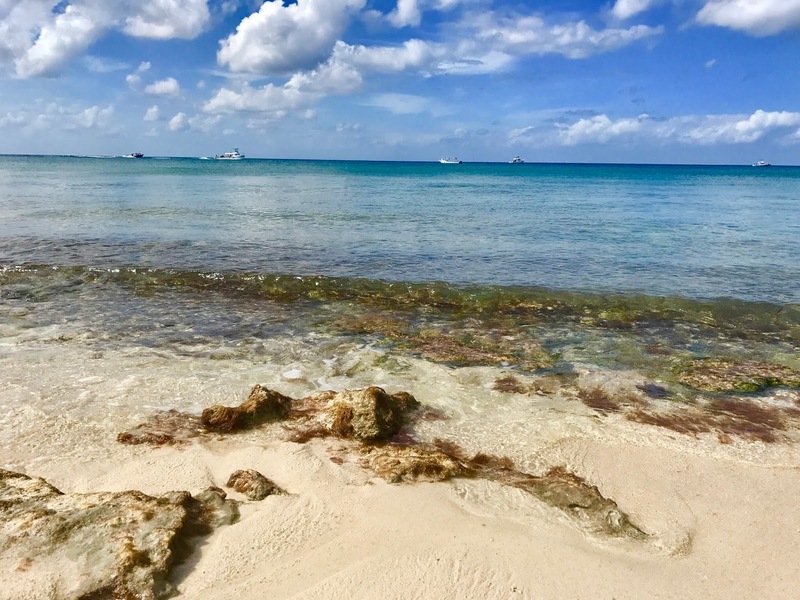 The third day came with a huge chance of not being able to port in Grand Cayman due to high seas (which resulted in cancelled excursions) but luckily that wasn't the case and we ended up having an amazing day. Needless to say, we wanted to book an amazing excursion in Cozumel. The day before we got to Mexico, we found out there were a few cancellations in the very popular and highly rated La Casa en La Playa - A Select Retreat. This was booked directly through Carnival at their Shore excursion desk. We wanted a day where were pampered and didn’t have to think about anything. We didn't want to be surrounded by a ton of people and noise. We wanted something a little nicer than the traditional all-inclusive resorts (sugary drinks and buffets). The La Casa en La Playa excursion was exactly what we were looking for. Set at a private residence, you are part of a small intimate group of 30 people. 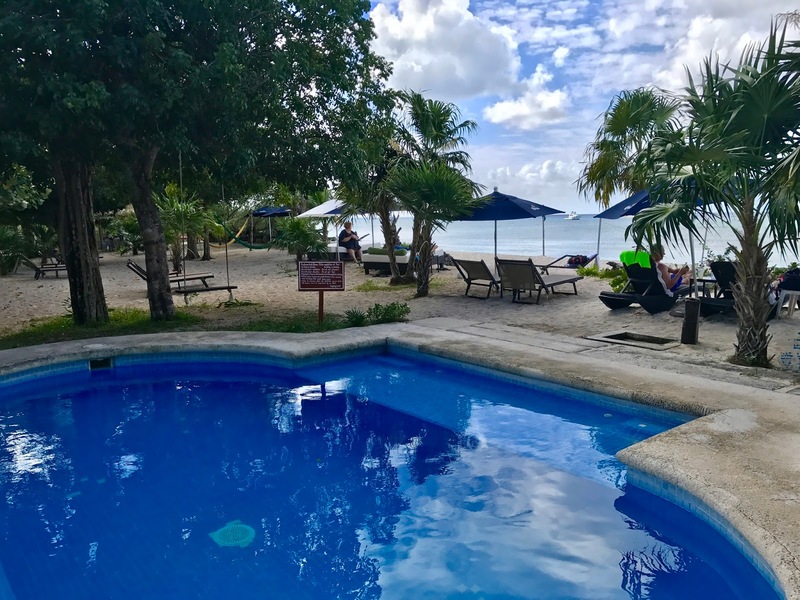 After a short 10 minute drive, you arrive at the beach house and are introduced to your staff for the day – private chef, bartender, servers and adventure guide. After claiming our beach chairs, our server for the day brought us beach towels and offered water shoes in case we wanted to go in the water. You can snorkel on your own or wait for the guided snorkel later in the day. Our residence also offered a pool for those who didn't want to go in the Ocean. There is an open bar but they are pretty known for their fresh margaritas. If you aren’t a drinker, unlimited soft drinks were also offered. Imagine sitting in your beach chair, having a full margarita at all times. 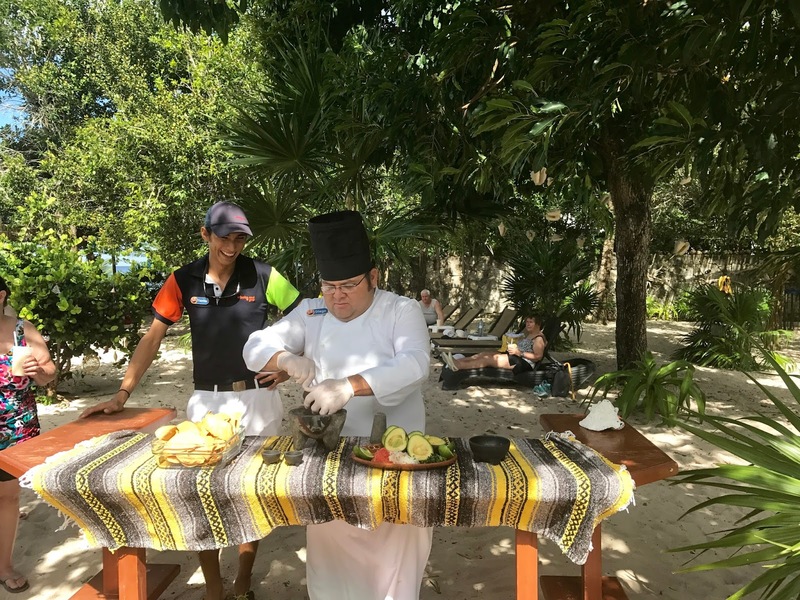 We then headed over to the cooking class – where the chef made homemade guacamole. It was without a doubt the best guac either of us have ever tried. They used a habanero oil, which gave it the perfect amount of punch without being too spicy. After we laid out for an hour, it was our time for lunch. When we first arrived, our order was taken, this way when we were sat, our food was ready for us. This allowed for a great meal without wasting part of our day waiting for our food to be prepared. We both ordered the Chile Rellano which was authentic and delicious. We took advantage of the organized snorkel activity. The snorkel took us to the same location as many of the snorkel boats take their clients to. We saw a couple of cool fishes but it was just relaxing being in the bright blue waters. The property offered a variety massages at different prices which we both signed up for but opted to do the snorkel instead. Then we took selfies on the beach. If you are looking for a perfect day in paradise while visiting Cozumel, I strongly suggest this excursion. 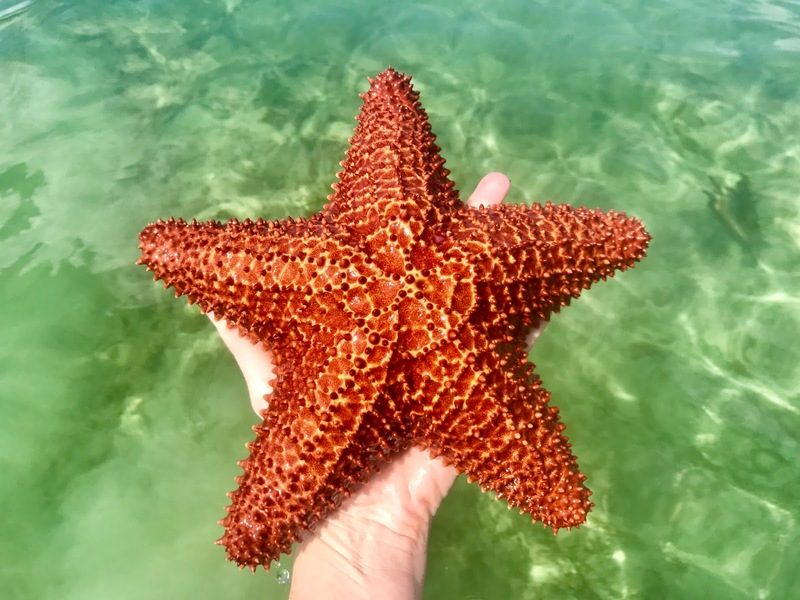 While it may seem like a costly excursion, you get the following: authentic Mexican meal, cooking class, unlimited drinks, guided snorkel, private residence, transportation to and from the house, 3 hours of paradise. We ended Cozumel with a gorgeous sunset. I look forward to our next visit!